Neighbourhood Planning should be based upon a thorough understanding of place. TheUrbanGlow is undertaking several elements of townscape character analysis and understanding to help develop an evidence base for local neighbourhood plans, but also enabling communities to more fully appreciate the historical and architectural evolution of place. Identify Character Areas and Quarters. Provide Expert Urban Design expertise to analyse and develop strategies. Heritage Significance assessments on designated and non designated heritage assets. Act as liaison with Planners and local councillors. 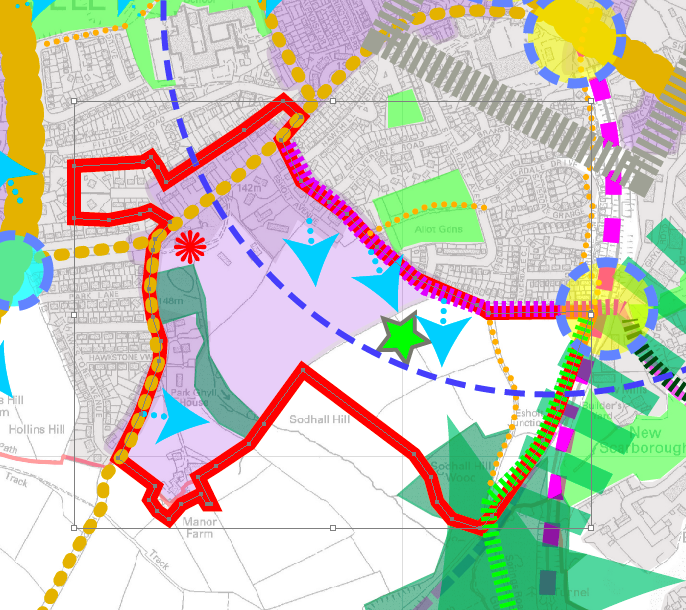 Images show work from Aireborough Neighbourhood Plan Urban Design Analysis.